Kik: New Hair in Lucky Board | Beanie Loves Japan! Konbanwa! 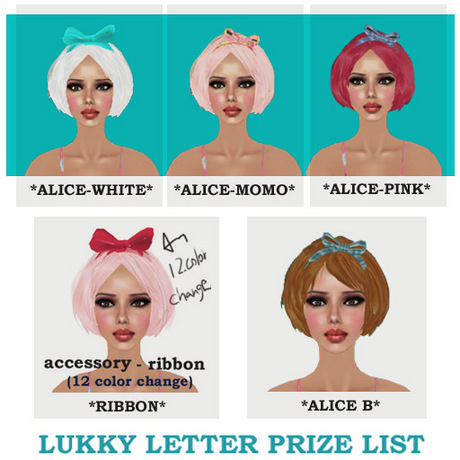 Kik has added some cute new hair to their lucky board.